Construct-a-Sokoban - The Chip's Challenge Wiki - The Chip's Challenge Database that anyone can edit! 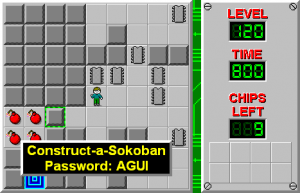 Construct-a-Sokoban is the 120th level in Chip's Challenge Level Pack 4. It was created by Markus O. 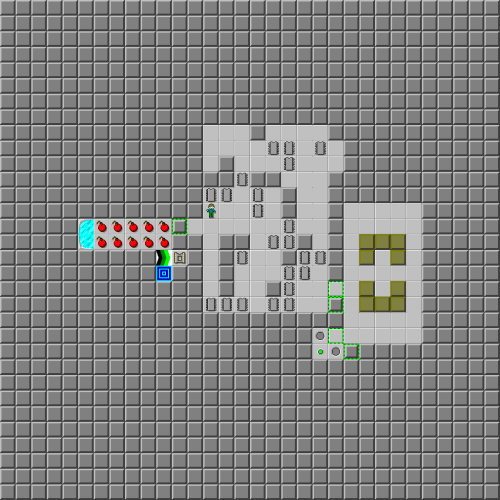 Its title is a reference to the CCLP3 level, Construct-a-Maze. This page was last edited on 21 April 2019, at 09:19.